Hi, everyone! Well, I didn't quite make it to post the Fabulous Friday Pick of the Bunch on Friday. My computer decided about 4:00 today that it needed to do a Windows Critical Update without my consent! How dare it!! When it restarted, my Norton anti-virus wasn't working. So, I have spent hours installing and re-stalling programs. Norton also decided it needed to update with a new format!! I think everything is finally back in order. Phew!!! My husband's computer also updated, and I am still trying to get his working! 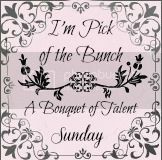 I want to thank you all for sharing with us last week at A Bouquet of Talent! You always amaze me each week with your fabulous projects and yummy dishes. 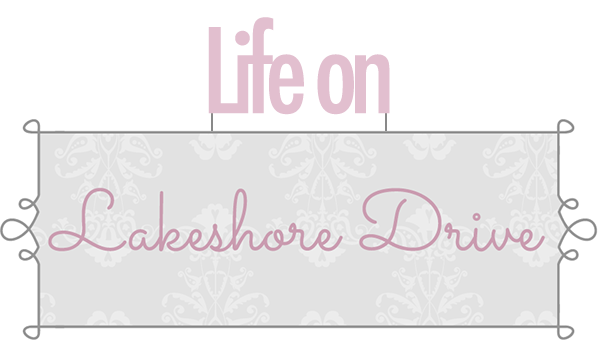 You can check out all of the posts from last week here. Tomorrow I will feature the most viewed post at the party! Have a wonderful weekend! I can't wait to see what you've been working tomorrow night at the party!! 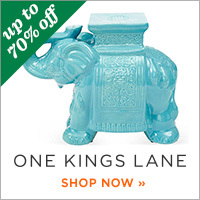 Here are our Fabulous Pick of the Bunch Features. 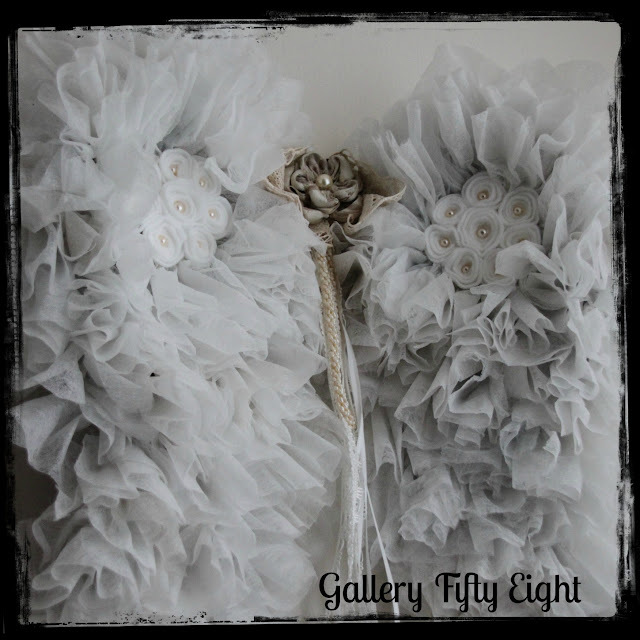 Gallery Fifty Eight created these gorgeous angel wings using dryer sheets. How awesome and creative are this wings? Vintage on a Dime shared her beautiful Valentine Decor. 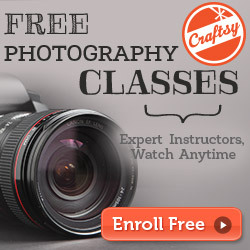 I love the banner. Doreen at HouseHoney's shared a great tutorial to make this fabulous Ruffled Pillow. I love it! 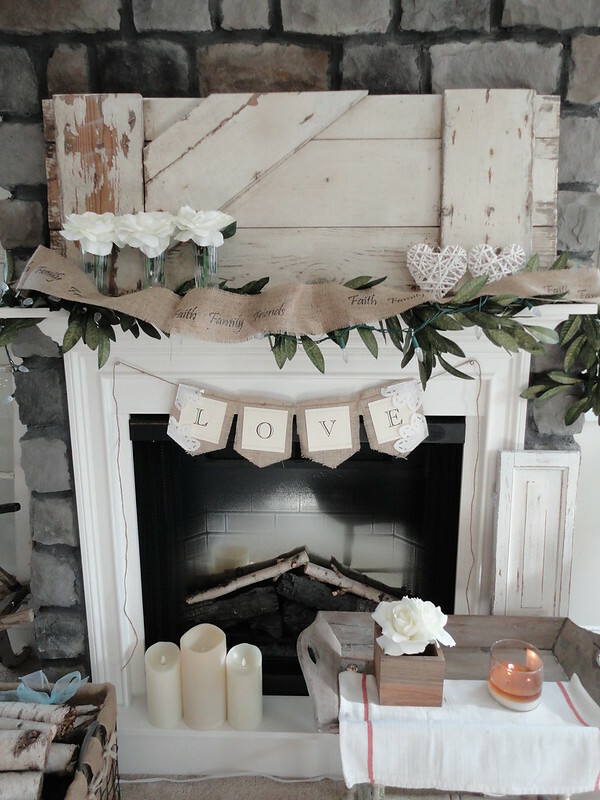 Simply Vintageous shared a fabulous home tour, and it was also the second most clicked post. Check out this awesome house. Sweet Yams shared these adorable spray painted vases with a great tutorial. 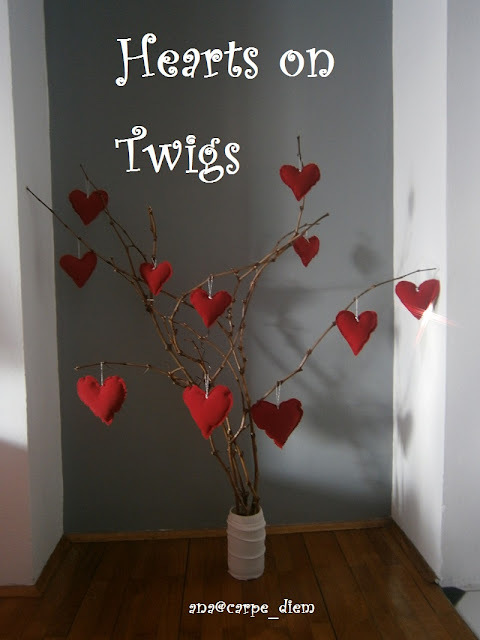 Carpe_diem created this cute Hearts on Twigs display. So cute! A Cozy Place Called Home shared this beautiful fresh floral arrangement. I love this gorgeous photo! How awesome is this Ombre Princess Cake from I Love Doing All Things Crafty? 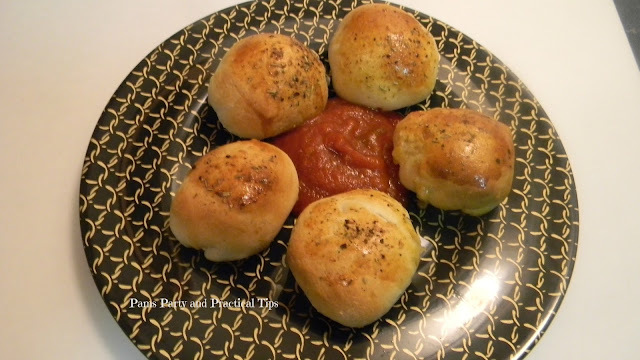 Pam's Party and Practical Tips and her son, Kyle shared these yummy and easy Pizza Bites. Simplee Sue shared this yummy French Onion Grilled Cheese Sandwich. I can't wait to try this one. Congratulations on being featured, and thank you so much for sharing with us last week. I hope to see everyone back tomorrow night! Thank you so much for featuring my Fresh Rose Floral Arrangement. I really appreciate your kindness. Hope you have a fantastic weekend! Thanks so much Kathy - what an honor to be included amongst such great features!!! All are fabulous but that cake is just out of this world stunning! Those are really great features! I'll have to check them out! So glad you featured the Grey Gardens Home Tour. 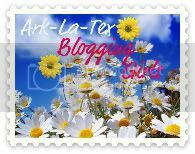 I really enjoyed that post and the interesting history behind it! Look forward to the party on Sunday. 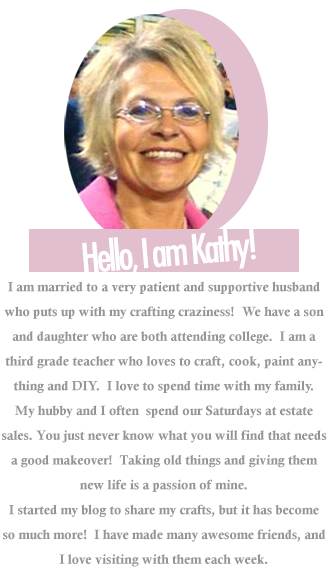 Hi Kathy - Thank you so much for featuring my angel wings. The other features are fabulous. Love them. 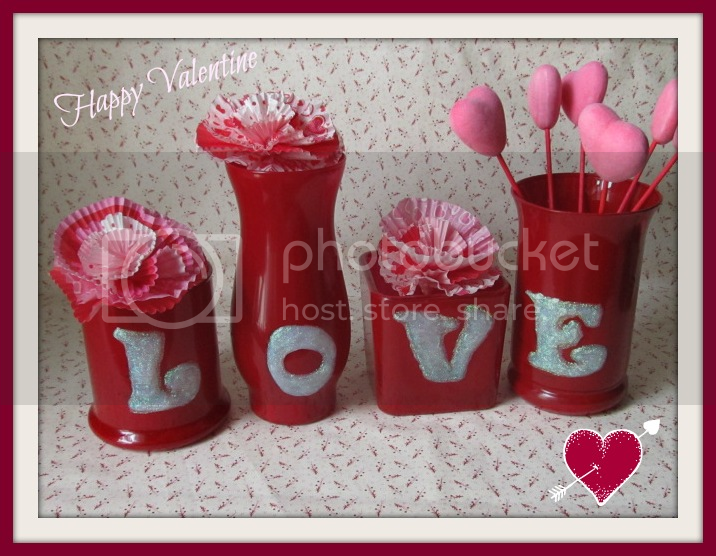 Thanks for featuring my Puffy Valentine Vases and to be included amongst other wonderful features!! Thank you so much Kathy for featuring my pillow! It was fun to do and I would love to make one for you too! I just need to know what kind of fabric you want, or you could send it to me? Thanks so much for the feature of Kyle's Pizza Bites. I would have been here sooner, but its been a long weekend with sick kids.